AustinPostcard - Bridge and Lovers Leap - Junction Tex. 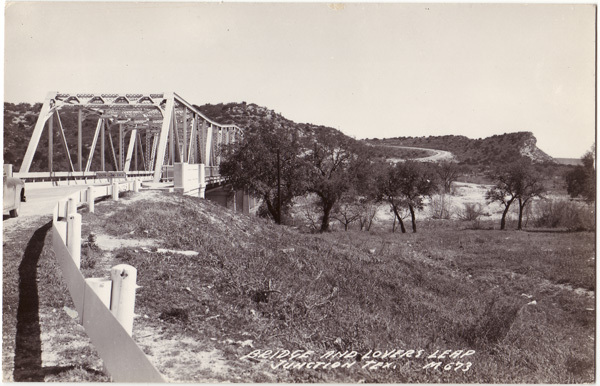 Postcards > Central Texas > Bridge and Lovers Leap - Junction Tex. Bridge and Lovers Leap - Junction Tex.